eHealth Hub aims to provide long-term support to the eHealth ecosystem stakeholders and addresses key challenges facing European SMEs in this space. 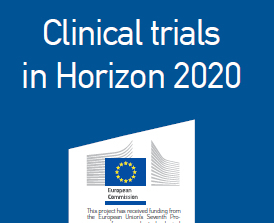 The second Monitoring Report under Horizon 2020 covers Horizon 2020 through its calls closed in 2015, while listing updated data for 2014 as well as aggregation for both years, providing a wide overview of the implementation of Horizon 2020. On Friday 16 December, the Swiss Federal Council ratified the Protocol on the extension to Croatia of the Free Movement of Persons Agreement between the EU and Switzerland. The Commission's Start-up and Scale-up Initiative aims to give Europe's many innovative entrepreneurs every opportunity to become world leading companies. It pulls together all the possibilities that the EU already offers and adds a new focus on venture capital investment,insolvency law and taxation. The Joint Research Centre Research and Innovation Observatory (RIO) is a new initiative of the European Commission to monitor and analyse research and innovation developments at Country and EU levels to support better policy making in Europe. 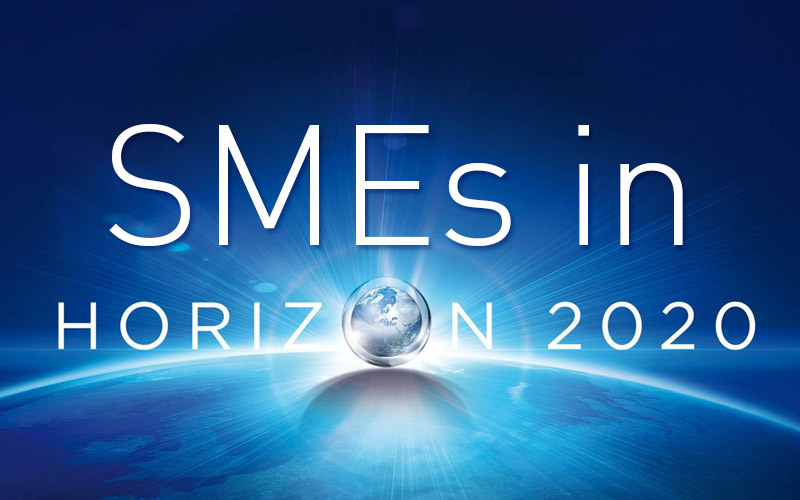 Recently, the European Commission's Executive Agency for SMEs (EASME) launched an interactive map with all the companies funded by the SME Instrument. 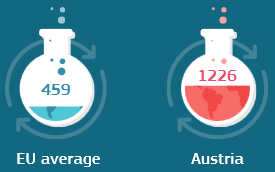 The new interactive data hub provides figures and statistics and an easily loadable map which allows users to browse all projects by country, topic, budget, date and by phase. 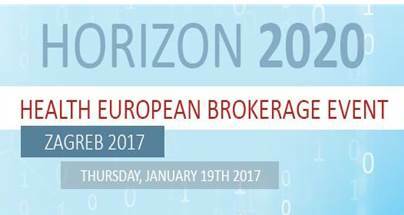 The project Health NCP Net 2.0 and the Croatian Enterprise Europe Network will organize an international brokerage event on the upcoming calls of the Societal Challenge 1 "Health, Deomographic Change and Wellbeing" of Horizon 2020 on January 19th, 2017 in Zagreb, Croatia. Recently, eHealth Hub has been launched, providing business oriented services tailored to the needs of European eHealth SMEs and relevant stakeholders, securing their continuation after the project end via a sustainable support structure, while stimulating the demand for eHealth solutions. 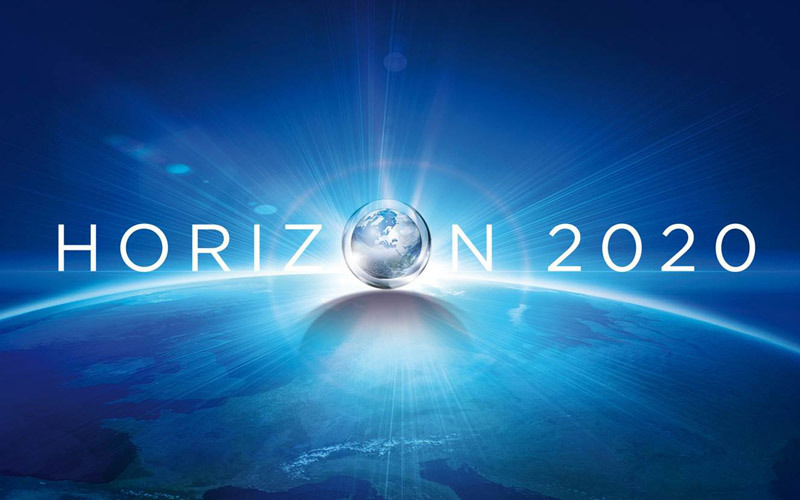 On 20 October 2016 the European Commission has launched a public stakeholder consultation which will feed into the interim evaluation of Horizon 2020. The aim of the interim evaluation is to help improving the functioning of Horizon 2020. At the same time it will be an important element in preparations of a next EU research and innovation programme. Direct and indirect costs in FP7 ?